Simply having a LinkedIn profile guarantees nothing. Being active and engaged, communicating with your target audience is a process. Let me teach you how to develop that process for your own business or organisation. Having a LinkedIn profile that matches your prospect requirement is an art and a science. Let me show you how to make your profile attractive to those you know and would like to know, both to people and to LinkedIn’s algorithms. Generating leads is one of the biggest challenges that most businesses face today. LinkedIn is often an underutilised tool to help tackle that problem. I work with you to generate a steady stream of new business opportunities and relationships on LinkedIn. My consultancy guarantees* to turn your online presence into a workhorse to generate new leads. I help you find and be attractive to those people that could be your next best client and maintain closer relationships with existing clients. *Yes, I do mean guarantee! 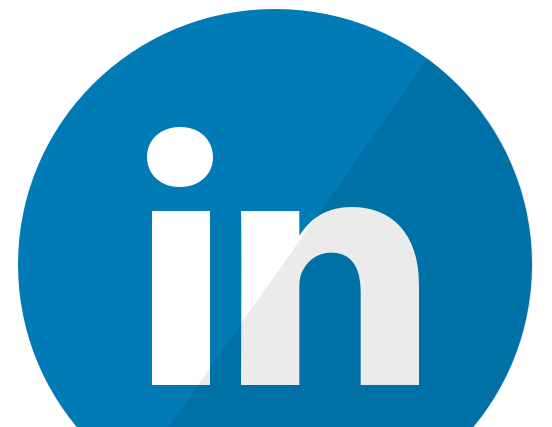 Is your LinkedIn profile ‘engagement-ready’?